Our company has successfully emerged as a leading name in offering competitive solutions in the field of Engineering Machines. 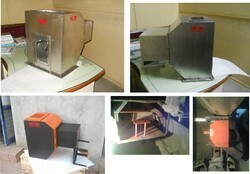 Our offered products are highly demanded in market. Providing you the best range of sli for conventional truck cranes, sli for floating cranes, sli for forklift cranes and sli for rough terrain crane with effective & timely delivery. Manufacturer of a wide range of products which include high accuracy load cell, multi axial load cell, shear beam load cell, s-type load cells and button type load cell. 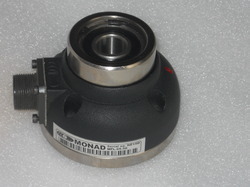 Offering you a complete choice of products which include bottle cap torque sensor 100kg cms, socket wrench torque sensor, torque wrench calibrator, digital torque meter 1 to 5n.m and digital torque meter 10-20-50n.m. 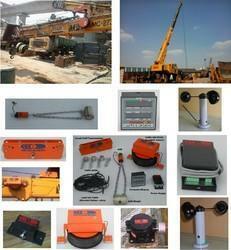 Our product range includes a wide range of rci for straddle crane and rci system for hammer head cranes. We are a leading Manufacturer of lmi system for all terrain cranes, lmi for conventional truck cranes, lmi for floating cranes, lmi for forklift crane and lmi for rough terrain crane from Jaipur, India. Manufacturer of a wide range of products which include load movement indicator (lmi) for cranes, safe load indicator (sli) for cranes, load movement indicator (lmi) for excavators, load movement indicator (lmi) for rough terrain crane and rated capacity indicator (rci) for excavators. 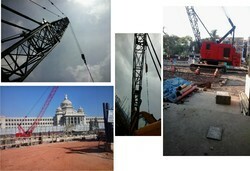 Our product range includes a wide range of digital hanging crane scale 3t and crane weighing systems. 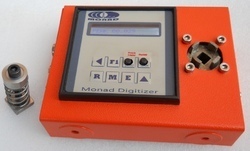 Manufacturer of a wide range of products which include data logger multi channel and portable data logger. 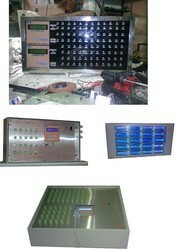 Leading Manufacturer of digital controller and batch controllers from Jaipur. 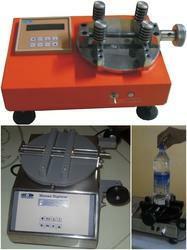 Providing you the best range of digital torque meter 1 to 5n.m with effective & timely delivery. 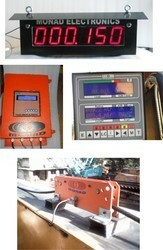 Manufacturer of a wide range of products which include dynamometer wireless. 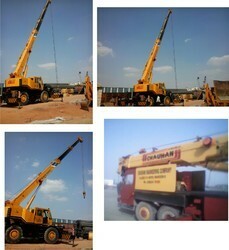 Prominent & Leading Manufacturer from Jaipur, we offer eot crane weighing system. 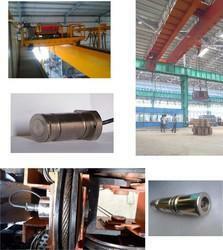 Manufacturer of a wide range of products which include gear effort sensor. Prominent & Leading Manufacturer from Jaipur, we offer hanging crane scale 75t, hanging crane scale 50t, hanging crane scale 100t, hanging crane scale 10t and hanging crane scale 20t. 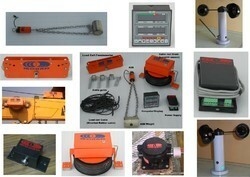 Our product range includes a wide range of on board weighing system. 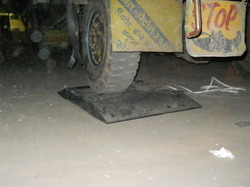 Pioneers in the industry, we offer pedal force sensor from India. 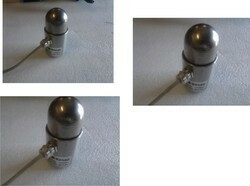 Offering you a complete choice of products which include solid flow meter. 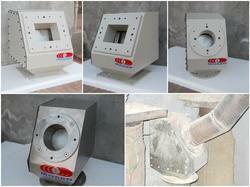 Leading Manufacturer of telemetry rotary torque sensor and checkweighing scales from Jaipur. 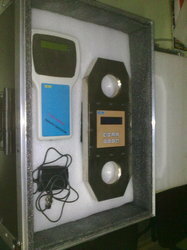 Prominent & Leading Manufacturer from Jaipur, we offer wireless load cell with remote controller. Leading Manufacturer of mel-05 type load cell, mpb type load cell, tension control sensor transducers, tension transducer and web tension transducers from Jaipur. 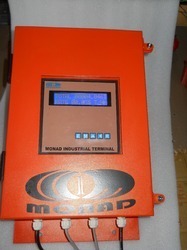 Our range of products include total movement indicator for mobile cranes, total movement indicator for cranes, total movement indicator for conventional truck cranes, total movement indicator for floting cranes and total movement indicator for forklift cranes. 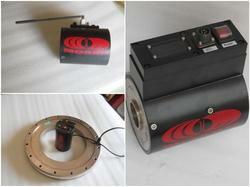 Leading Manufacturer of acceleration sensors from Jaipur. 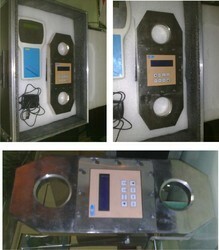 Our range of products include tank weighing system. 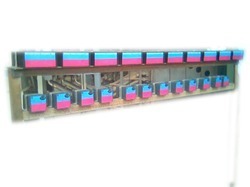 We are a leading Manufacturer of weigh belt feeder from Jaipur, India. 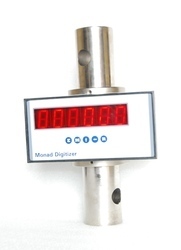 Prominent & Leading Manufacturer from Jaipur, we offer digital load indicator.